We are so very excited about today's post! Be sure to read all the way to the bottom of this post for a BIG discount code!!! 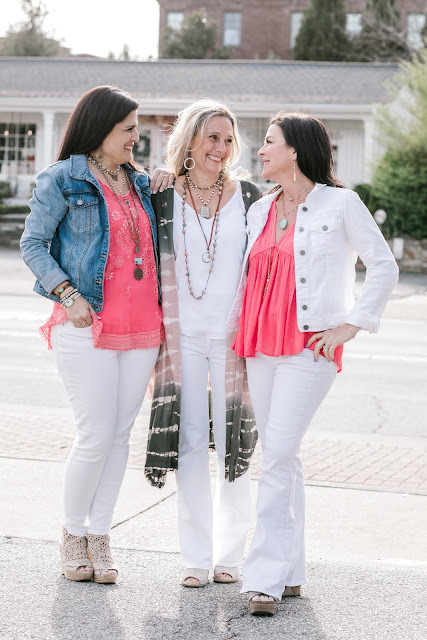 We were recently introduced to the ladies at InspireDesigns and instantly became fast friends. Last week, we had the opportunity to have a behind the scenes look at this brand and came away from that day just so eager to share everything we learned with all of you! We were SO very excited to meet with Sherri, the owner/founder/jewelry designer and her team. Is she not the cutest thing ever?!?! We just love supporting other women and especially local ladies. 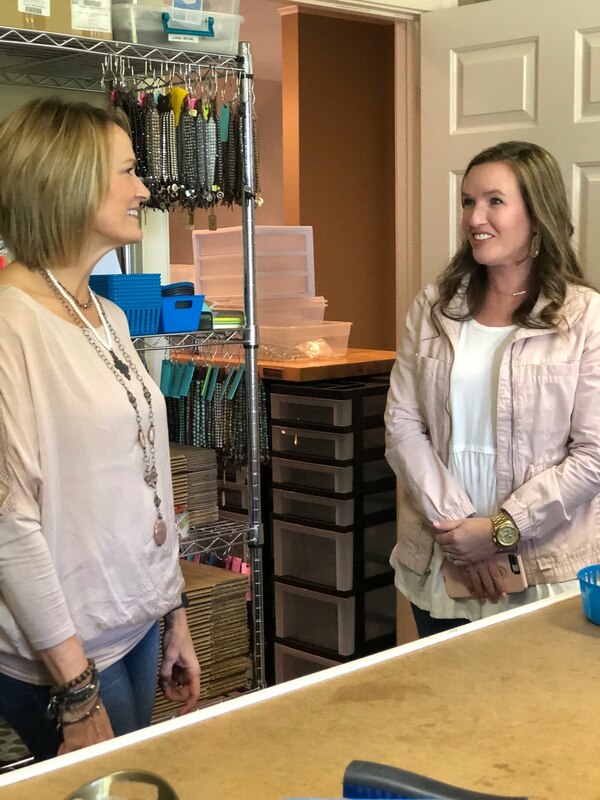 Sherri started InspireDesigns in her basement in Alpharetta about 10 years ago. What began as a hobby continued to grow and expand until she outgrew her basement and was forced to find another space. 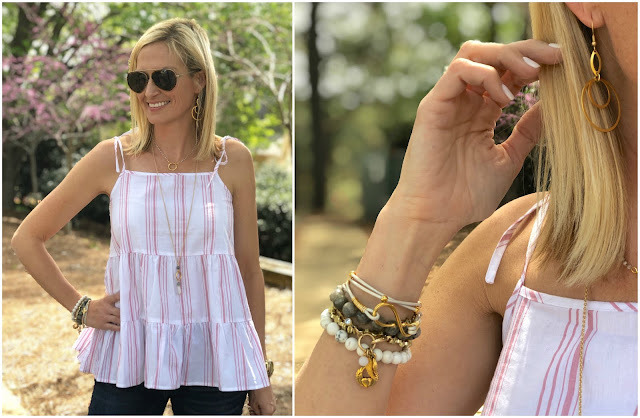 She used to make and sell everything herself at local craft fairs and truck shows and now she has a team of women who help mass produce her designs that are in over 600 boutiques across the country! 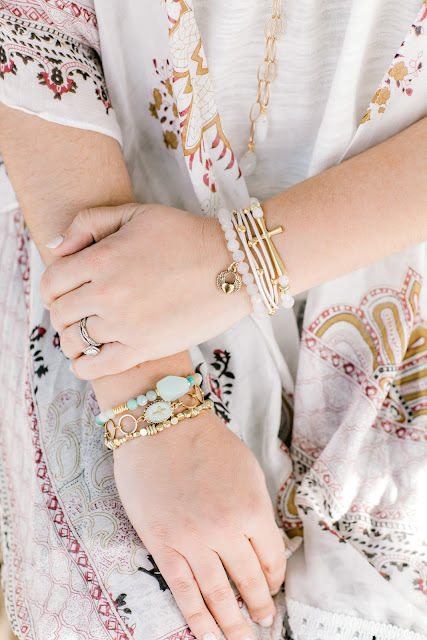 All of the jewelry is inspired by an event, person or occasion in her life. Each of the pieces is also named something special. We saw hundreds of pieces on our visit and couldn't believe this! All of the employees also know the name of each individual piece and the meaning behind it. We were so impressed! SO amazing that it is not only beautiful jewelry, but also meaningful. Sherri creates multiple lines each season. She is one of those super creative types who has a vision in her mind and just goes with it to create the jewelry. She designs each piece within a line to be able to mix and match. Also, a lot of the jewelry can be worn in multiple ways so that it becomes multifunctional. 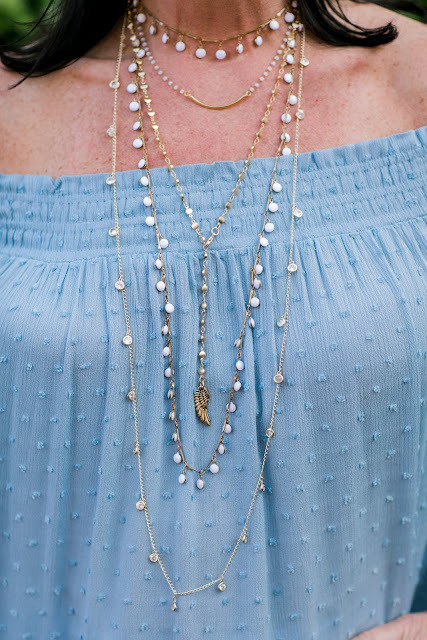 Necklaces can be worn long or looped several times. Looped again the necklace becomes a bracelet. Bracelets can be worn as individual pieces or stacked together for a coordinated look. After Sherri completes each design she sends it to her sister who is more specific with measurements, materials and the how-to for recreating it. Then she has an awesome team of women who work either in-house or at home to make the jewelry. 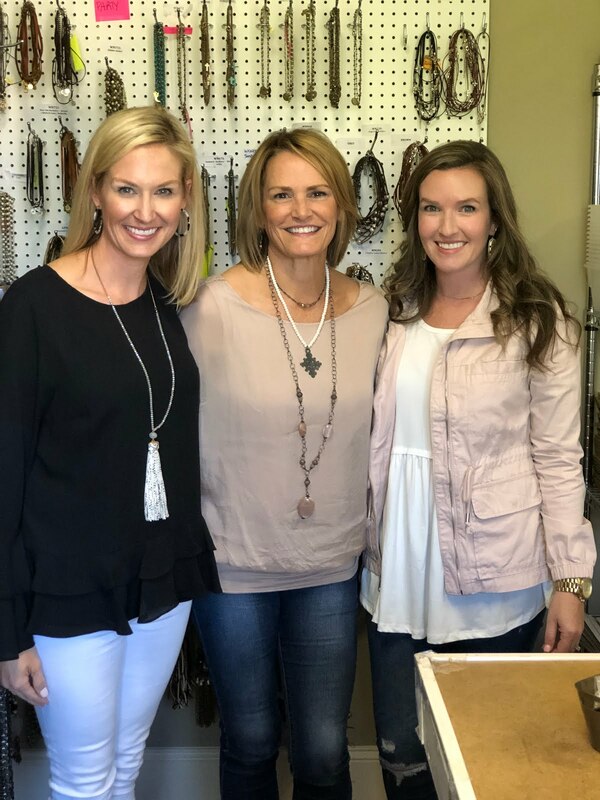 We were lucky enough to see two of these super sweet ladies on our visit and it was so neat to watch them making the jewelry right in front of our eyes. Those pieces then either get sent out to boutiques to fill their orders or sent directly to people like us who might purchase directly from their website. We both walked away from our meeting saying we would totally work at InspireDesigns if we could. Family is such a huge part of this company and definitely comes first in every way. We loved Sherri's philosophy on how she runs her company and supports the amazing team of women who support her. 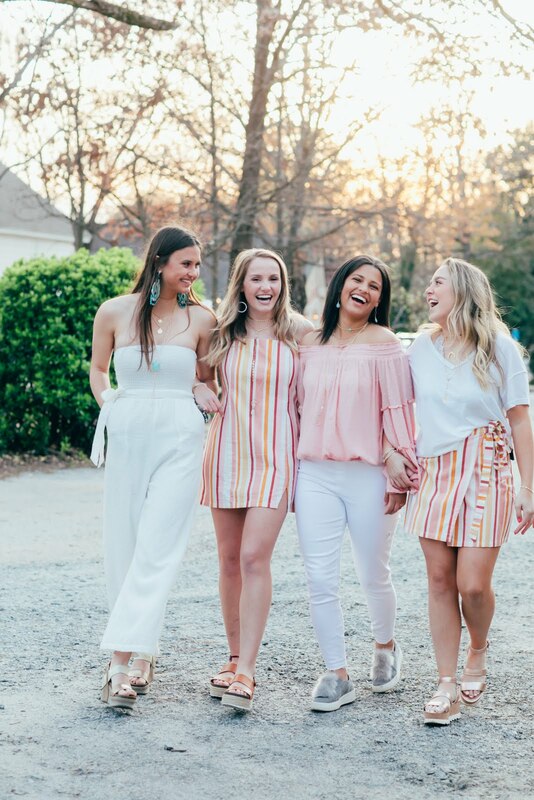 From family to framily, her tight knit InspireDesigns circle is one everyone enjoys being in. It was inspiring to see how many creative people are in that circle too. 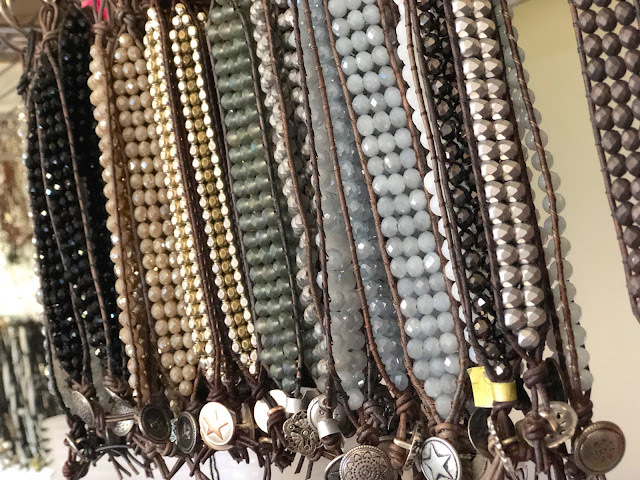 Sherri's mom, who is in her 80's, and her mom's best friend, hand sew their own bracelet line. 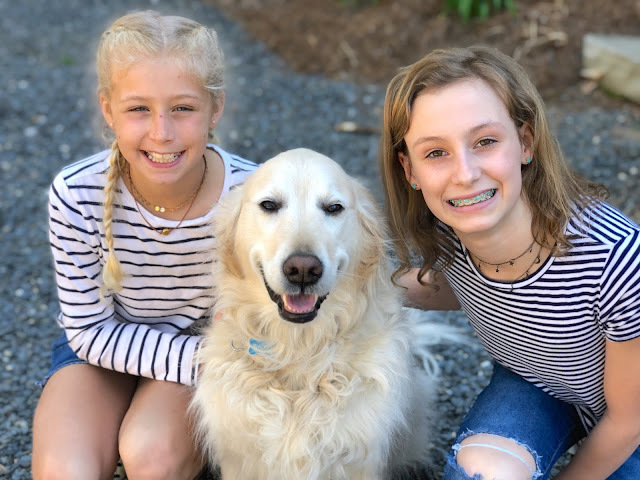 Her siblings all help in one way or another and some of her best friends work for the business from sales to marketing to finance to jewelry production. These ladies who work side-by-side each day are like family. They are supportive of each other and the success of the business. They certainly hustle together, but they also laugh together, cry together, raise their children together and just do life together. 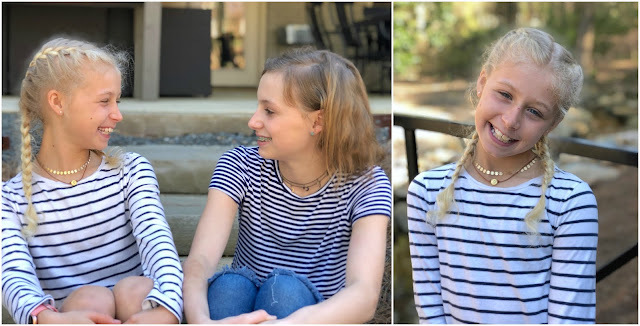 Their friends and daughters are their models and it just goes on and on. 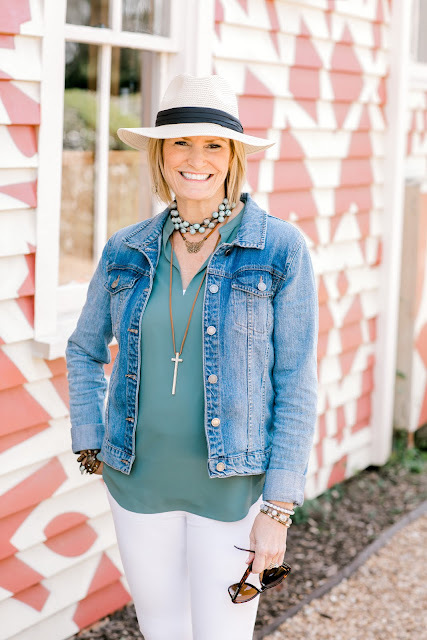 Sherri and InspireDesigns are certainly a success story, but what we loved even more was how connected she was to the community and giving back. 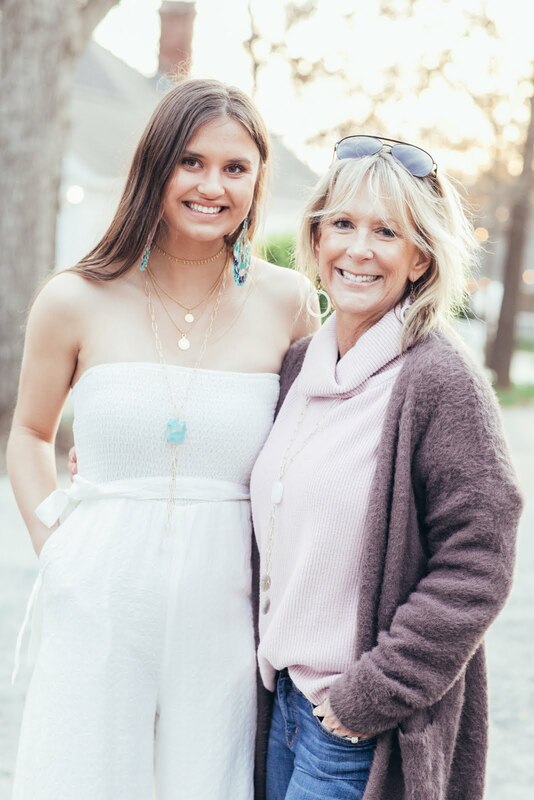 Lori is her sales manager and Lori's daughter created a bracelet line when she was in 8th grade and Sherri sponsored the project. 100% of the proceeds go to cancer research and has exceeded $26,000 to date! InspireDesigns donates thousands of dollars of jewelry each year to community events, school auctions, giveaways and more and is extremely involved with the Will To Live Foundation for teen suicide prevention. While we were there we each got to be styled by the fabulous Lori. 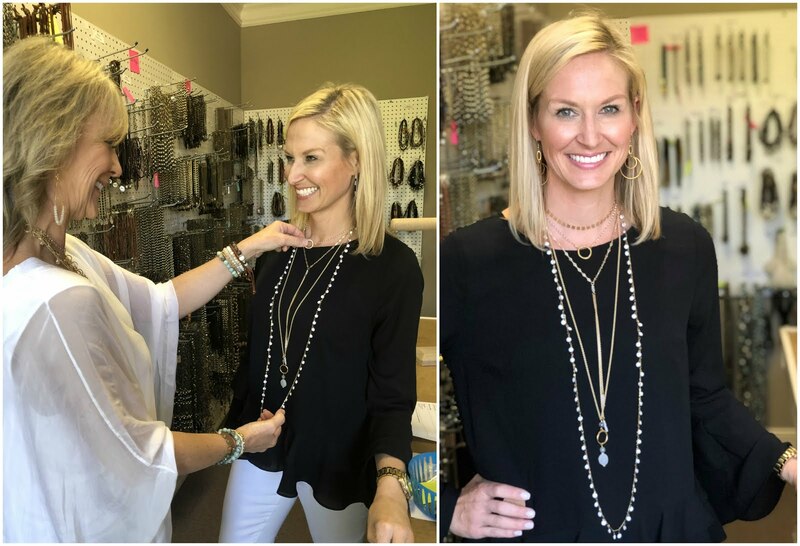 She explained to us how the pieces are designed so that they can be worn alone or to be worn together for a layered look, which we loved! And we love a good stack of bracelets. InspireDesigns knows how to mix and match! We loved mixing and matching our pieces in different ways and wearing with different outfits to give totally different looks! 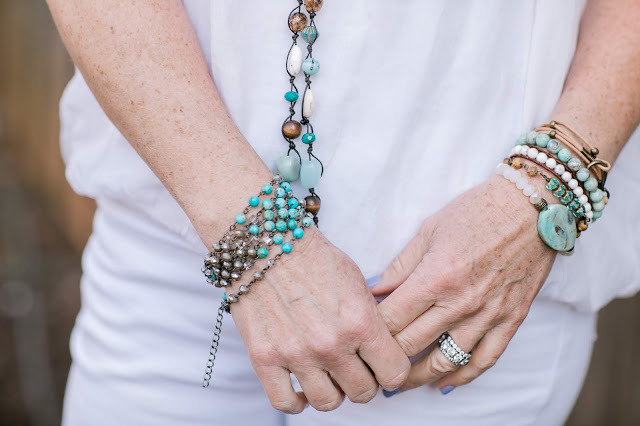 One thing we loved about the InspireDesign jewelry is how it can span the ages. Moms like us can wear it. Grandmothers can wear it. Teens go crazy over it. There's a little something for everyone! And some of their styles are so very popular with the younger girls, too! My girls were so excited to get a few pieces of their own and my middle one took my choker and claimed it as her own! We are happy to share that InspireDesigns has created a coupon code for our readers and followers. 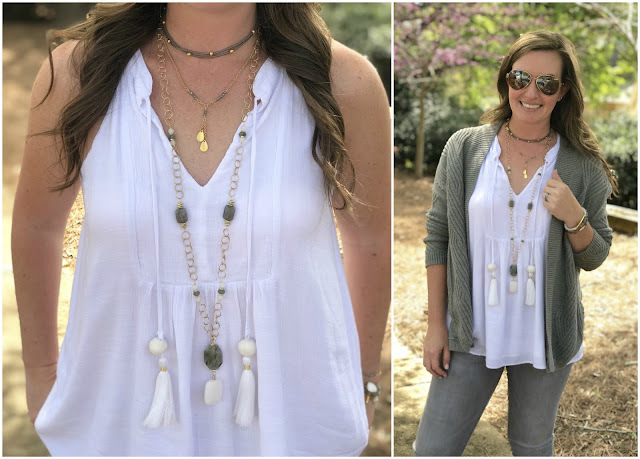 Use code MAGNOLIA to receive 25% off your order on their site!!! 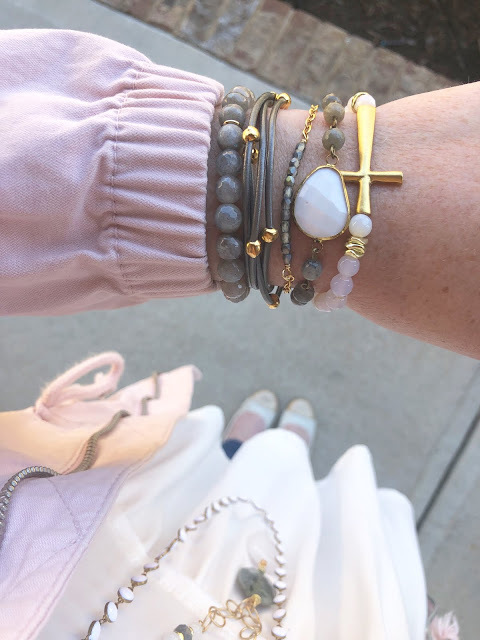 You can see all of the jewelry options HERE. 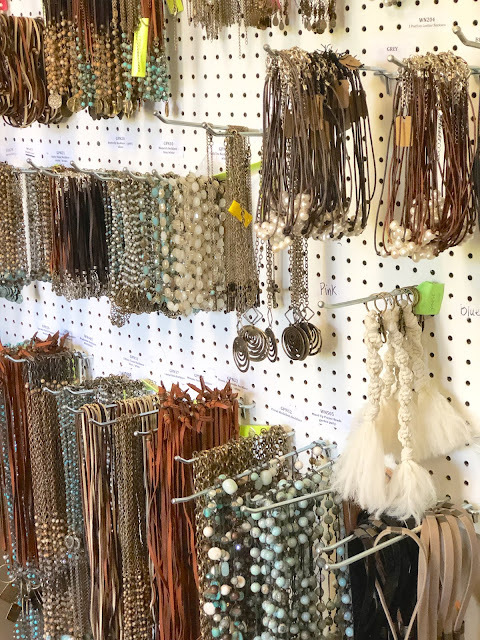 Some items are available for retail, but others can only be purchased in person at local boutiques. Check the store locator to see where InspireDesigns is available closest to you. 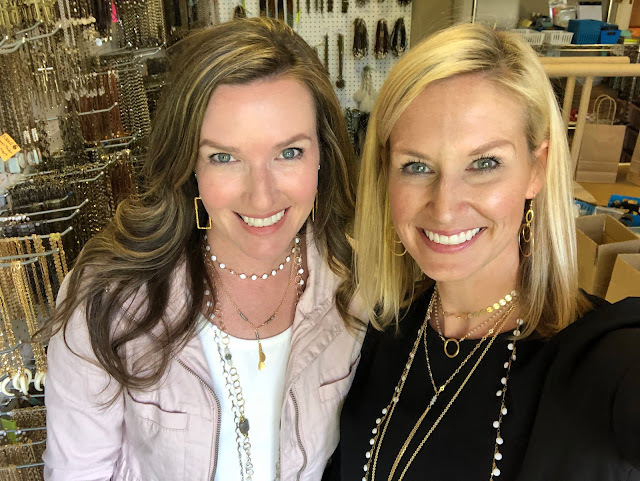 If you are local to Atlanta and want to see some of the newest designs, go see our friends at Findlay Rowe and tell them we sent you! 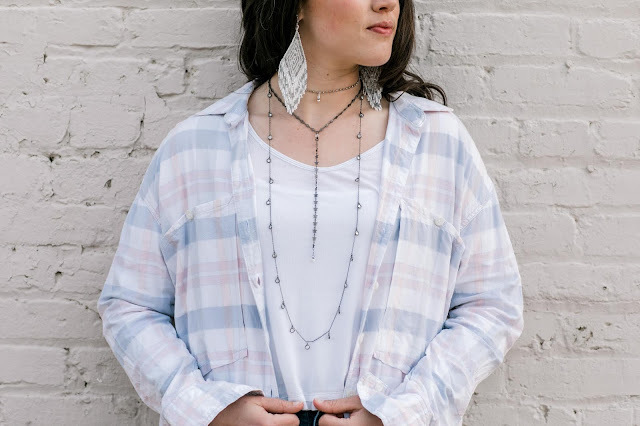 They carry a ton of InspireDesigns lines in store so you can mix and match, and try them on yourself! 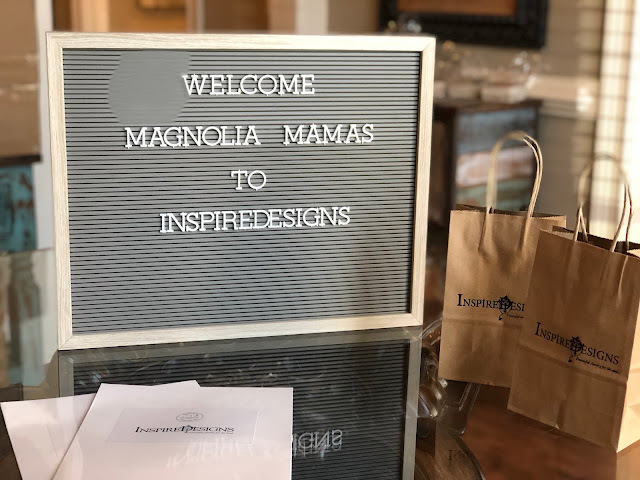 A huge thank you to Sherri and the InspireDesigns team for hosting us and giving us a little inside peek to your amazing world! We always enjoy our visits to the Design Studio!! Always have to go in with a budget in mind because we can get carried away with buying for the shop!! 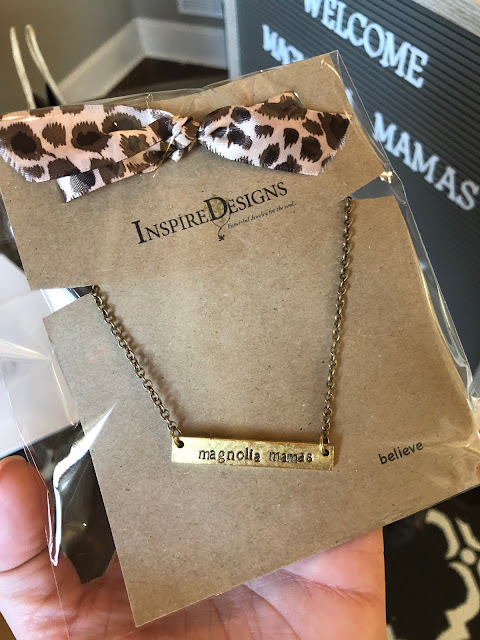 Love Inspiredesigns Jewelry and the Magnolia Mamas!! Great Job! !